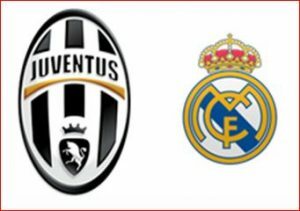 JUVENTUS vs REAL MADRID: Sat. 3rd June. Let’s watch it together! Bring the whole family – children are welcome! For security reasons, the number of participants is limited. Next StoryAmerigo Vespucci is coming to Boston! "Books of Trade and the Trade of Books" - view the video!